Enviro pest solutions is a small family owned business that uses pest treatments that are safe for Family, Pets, and Environment. Our qualified technicians use the most up to date techniques and products. approved by the Australian Pesticides and Veterinary Medicines Authority. Enviro Pest Solutions care about our customers and will do 100% Satisfaction Guarantee. Pests are not just a nuisance they can severely impact on health, home, and property. It’s important to have your home treated regularly. Follow up visit is required in some circumstances. With our experience in the pest treatments industry, we have a vast knowledge of different pests and how to treat them effectively. We want our customers to feel like one of the family with friendly and courteous service. We make sure all our customers are 100% satisfied with the work. If they are not, we will do everything in our power to rectify the problem. All of our employees are insured, licensed and certified in their field of expertise. In addition, we have enforced a formal Safety Program to minimize accidents, contaminations, and to avoid damage to our clients’ property. Our strong and capable team consists of certified and licensed pesticide applicators, divided into pest specialties for specific pest treatments such as termites, bed bugs, rodents, ants, cockroaches and other interior pests. 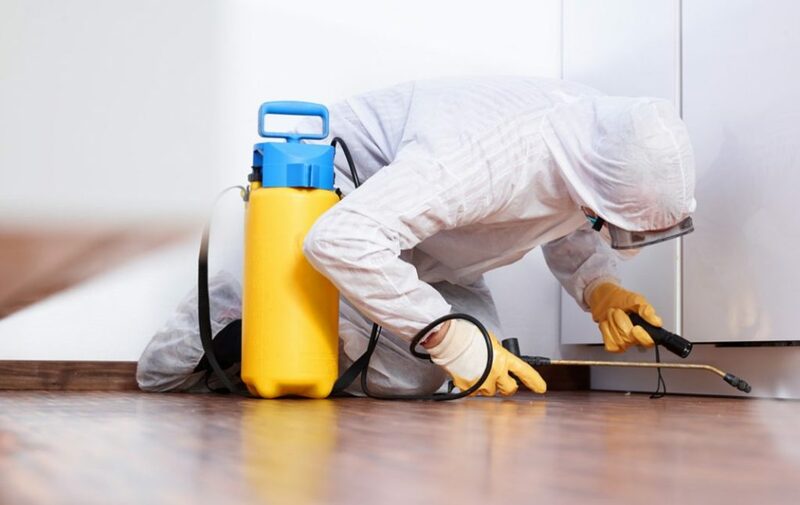 We will assess your problem and provide a fixed price obligation free quote advise on any hazards and recommendations for any pest treatments. Simply Call Us on 0418 467 533 for any pest problems anywhere in Northmead, Hornsby, Ermington, Marrickville, Mosman and Greater Sydney, NSW. Enviro pests provide a quality service at an affordable price which has attributed to referrals from happy clients.